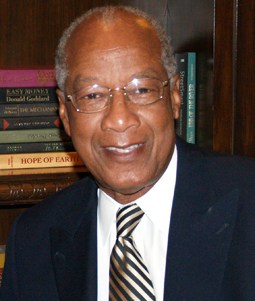 Robert L. Green, Ph.D., is an author of books on education achievement gap issues and a prominent organizer of school reform initiatives. He has provided services to the Council of the Great City Schools. 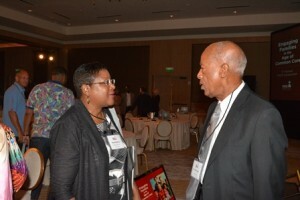 Dr. Green has also worked on school reform efforts in Memphis, Detroit and Portland, Oregon. In addition, he has provided staff development training for many public school districts – Dallas, Chattanooga (Hamilton County), Las Vegas (Clark County) and San Francisco among them. Please click on the following links to learn more about Dr. Green and our Consulting Services. His staff and network of associates have experience as providers of consulting services to school districts. The associates have expertise in strategic communications, parental engagement, personalized learning, digital education technology, training evaluation and trends in educator accountability. 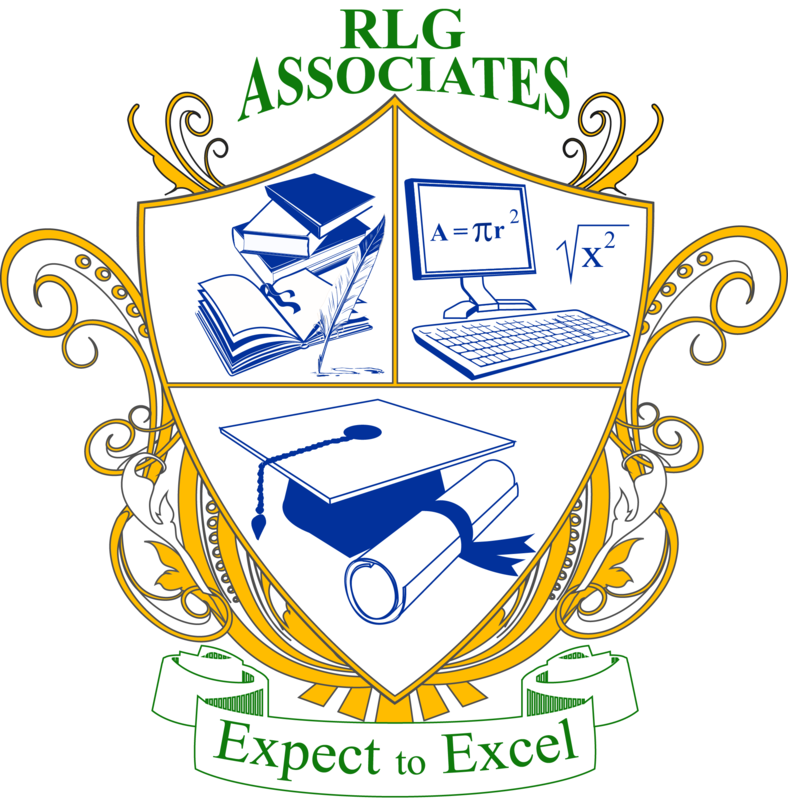 Please click on the following link to learn more about RLG’s Associates. 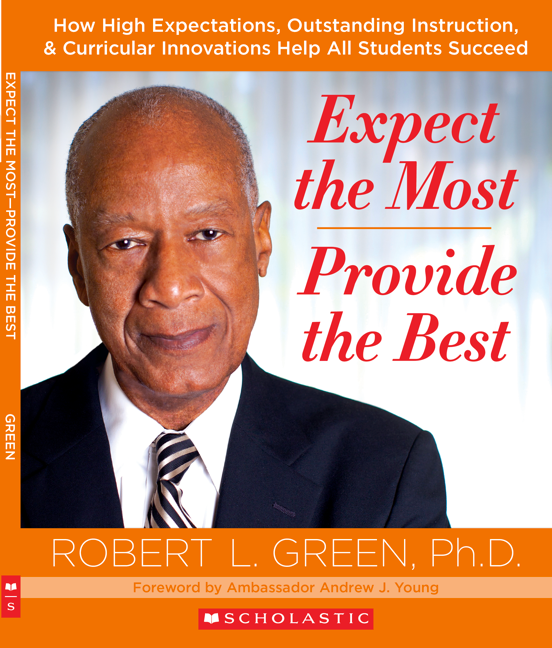 "Expect the Most – Provide the Best spells out what’s needed to help all students achieve academic success: high expectations, curricular innovations, and outstanding instruction." 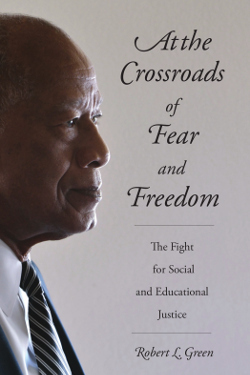 From revelations about the Civil Rights movement to current insights about education reform, Dr. Green’s autobiography is a compelling story about the fight for justice–past and present (Michigan State University Press, 2015). 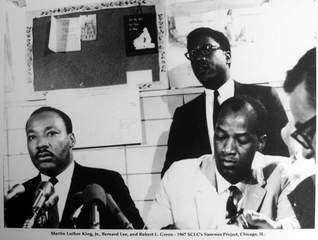 "From life-threatening voting rights marches with Martin Luther King, Jr., to arduous campaigns that desegregated America’s schools, to his current role as scholar and champion for educational equity, Robert L. Green has been a fearless agent of change and an eyewitness to history."